Hi, Welcome to Kathryn Schauer Photography! 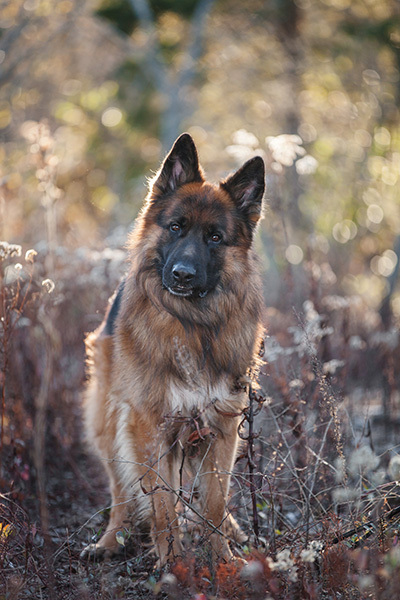 If you are looking for Connecticut Pet Photography, you have come to the right place. Let me photograph the people and pets you love! I know what it’s like to have that one dog, that one horse who changes the course of your life. Maybe it was an animal you didn’t expect to love so much who has become your world, or maybe you went into it knowing you were head over heels from the word go. The one who knows what you’re thinking with a look. Maybe you’ve accomplished a lot together already, or you’re just getting started. You want to have something tangible so you can remember every single detail about them. I can capture that for you. Please browse my website and leave comments, I would love to hear from you! You can contact me directly at (203) 710-9945 or via email at Kathryn_schauer@yahoo.com to schedule your custom photography session. 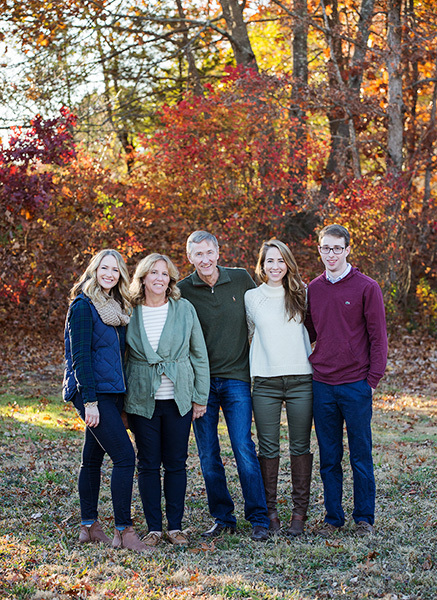 Kathryn Schauer Photography is a small, Custom Photography Studio providing the best Professional Dog Photography in Connecticut. I regularly work in Guilford, Branford, New Haven, Hamden, Fairfield, Madison, Clinton, Old Saybrook, Westbrook, Killingworth, Essex and the surrounding areas. For a custom photography experience, and beautiful, timeless Connecticut Pet Photography, contact me!